Going home for the holidays is always fun. You get to catch up with friends that you haven’t seen all year, eat the entire contents of your parents’ fridge cost-free, and sleep until noon. It doesn’t get much better, so enjoy it. While you’re enjoying your time off, however, don’t forget that you can do a lot of damage to your budget over the holidays thanks to pub visits, fancy coffees (there’s always a new holiday flavour to try, but think of the cost), and checking out the new Star Wars in IMAX. Here are some tips to help keep your spending in check during the holiday break. 1. Your basement is the new west-end dive bar. Nostalgia rules (see the 80s everywhere? ), so why not go back to basics and gather with friends the way you once did – in your parents’ basement. You may not feel glam, but plug in your old video game console and you’ll feel like you never left Dundas West. 2. The only holiday movie you need to see. Is ‘Star Wars.’ Or ‘Sisters.’ All others can be found on Netflix, so gather ‘round and enjoy watching Clark W. Griswold annoy Julia Louis-Dreyfus in your favourite holiday classic in the comfort of your home with snacks that don’t cost an arm and a leg. 3. Secret Santa’s dietary restrictions? 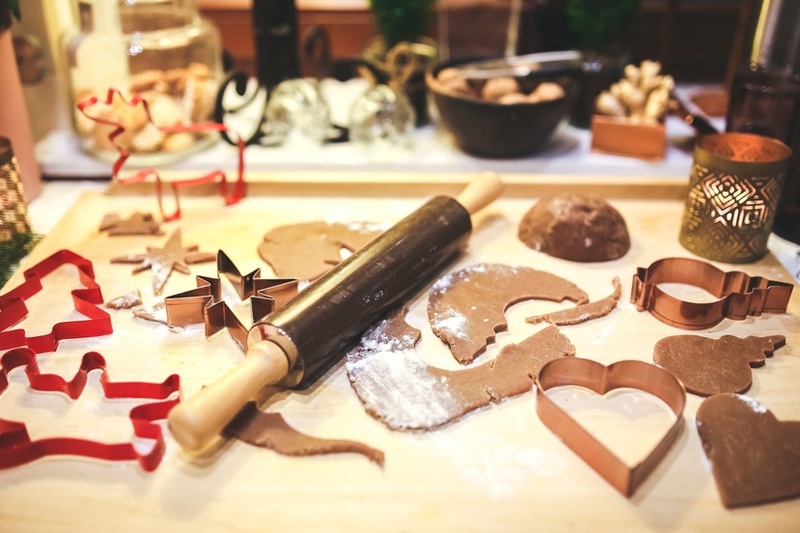 Something that is fun to do over the holidays is baking. And if you’ve been watching The Great British Bake Off, you know that the best part is the tasting and giving props where they’re due. So instead of buying your friends gifts, have a bake-off and exchange the delicious results. It’s cheap, delicious, and a fun way to spend an afternoon. You see, it is possible to stay on top of your finances while having fun.